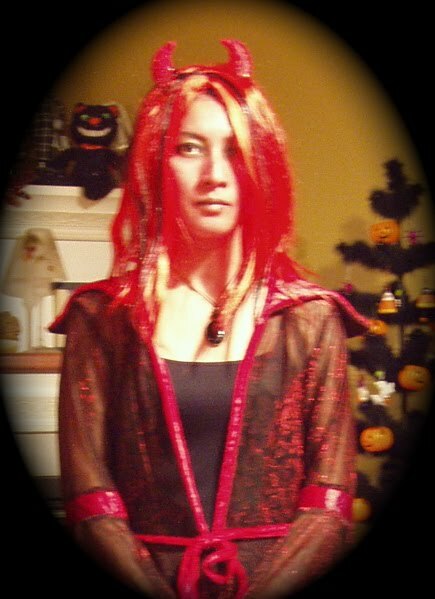 I transform into a Red Devil, a Green Witch, a Vampire, etc., on Halloween night every year. I'm originally Japanese but was always a black sheep in Japanese society. Married to a Canadian husband and living here was my destiny, now I'm happier than ever! My history of designing and creating things is quite long, going back to my childhood. I always enjoy making things and looking for unique materials that inspire me. I'm married with two children and living in the Montreal area.